Welcome to the beginning of a healthier life! Classic Chiropractic is focused on providing high-quality service and customer satisfaction — we will do everything we can to meet your expectations. 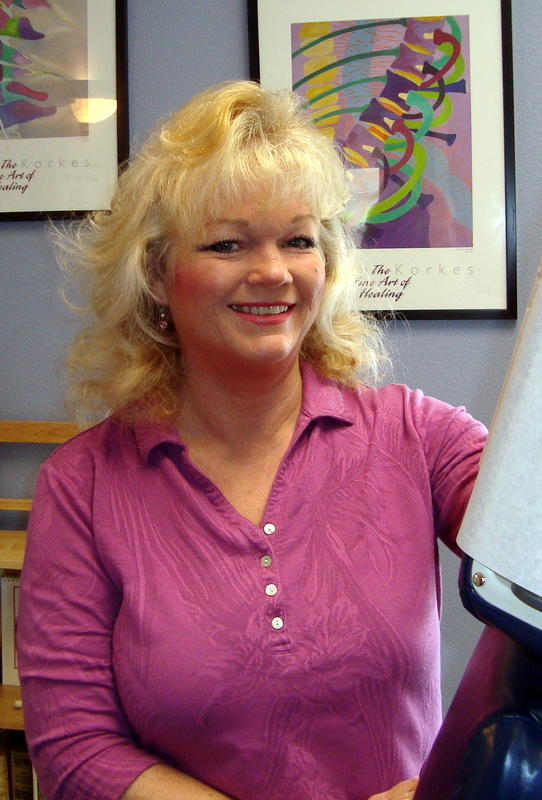 Insight, Education and Understanding, Dr. Harper started in the 70s and has been serving Rohnert Park and Cotati for over 20 years. 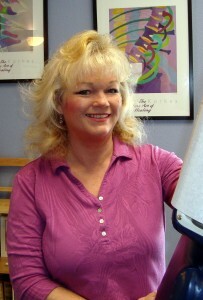 Other chiropractic professionals go to Dr. Sally Anne Harper for their spinal adjustments. Copyright © 2011 Classic Chiropractic. All Rights Reserved. Designed by Target Expressions.